About half a million migrants from the South Asian country live in Malaysia, many undocumented and working illegally. Those who find honest work are an "economic blessing" for their families. Uzzal Roy and Mohoshin Islam are two such migrants who made it. 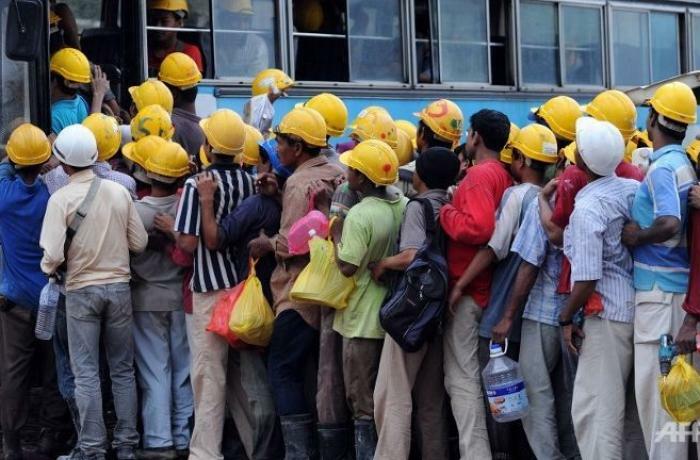 Kuala Lumpur (AsiaNews) – Every year, thousands of Bangladeshi migrants in Malaysia send money home to family and friends, contributing to the prosperity of their homeland. AsiaNews spoke to some of them about their experience full of sacrifices but also rewards. All agree on one issue: Bangladesh does not offer employment opportunities, so it is best to look for honest work abroad rather than go hungry at home. 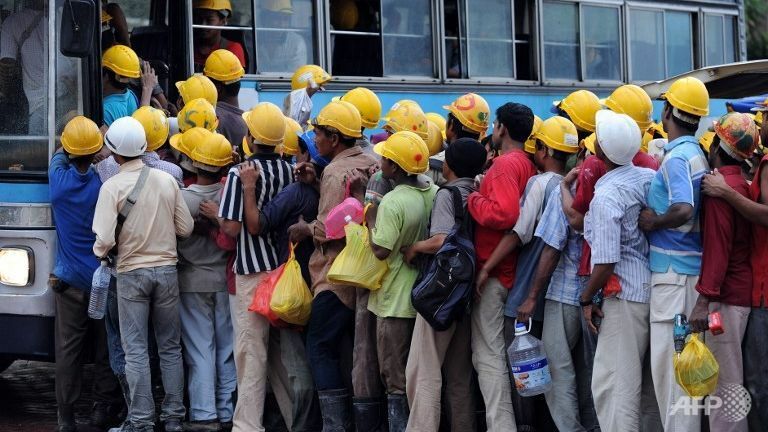 Malaysia is home to about 500,000 migrant workers from Bangladesh, employed as construction workers, security guards, shopkeepers and cleaners. Many are undocumented and illegally employed. But those who find an honest and decent work are a real "economic blessing" for their families back home. This is the case of Uzzal Roy, who has lived in Kuala Lumpur for the past eight years. With the money he earned in Malaysia, "about 1.6 million takas (about US$ 20,000), I bought a small piece of land and built a house." He is originally from Jessore district and today works at a guest house run by the Church in the Malaysian capital. He returns home every two years to visit his family. Mohoshin Islam, who is from Dhaka, has a similar story. He works at hotel bar in Kuala Lumpur. He says he was forced to abandon his country 20 years ago "because I did not have a job in Bangladesh. I tried Malaysia for a better future. " Mohoshin remembers that it was not easy to fit in at the beginning. "I suffered a lot,” he notes. “I had to learn the language and find a job. But now my career is established and I earn a good salary every month. With this money I can maintain my wife, son and parents." Although leading a dignified life despite his humble origins, he admits with regret that "in Bangladesh there is no work, there are many problems and overcrowding." Nevertheless, he is aware that Malaysia too is facing an economic crisis that often results in irregular payment of salaries.